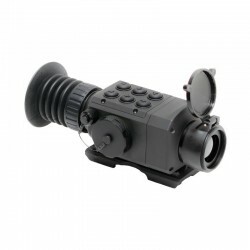 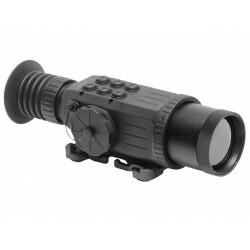 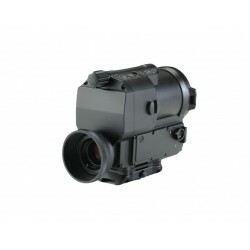 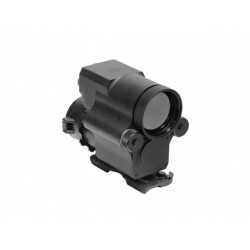 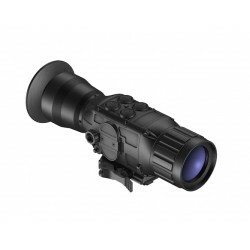 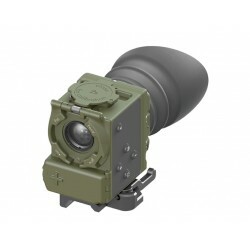 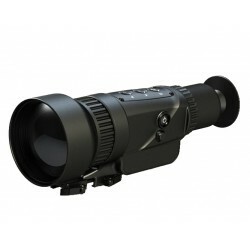 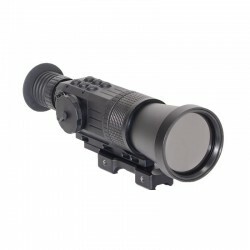 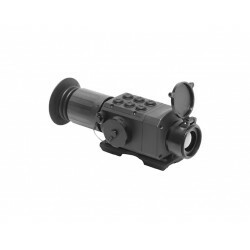 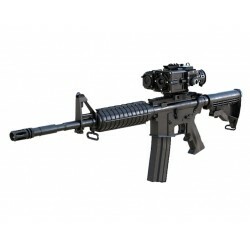 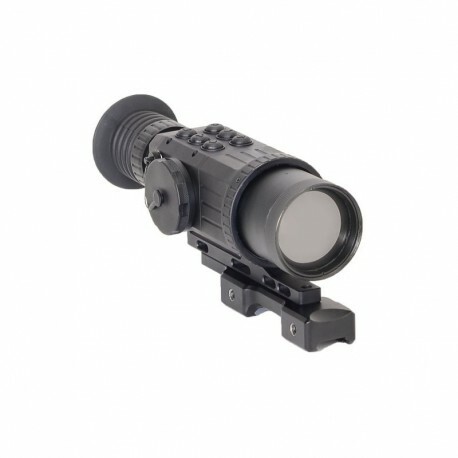 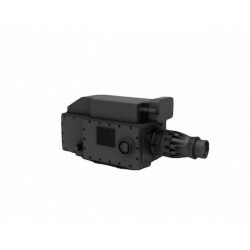 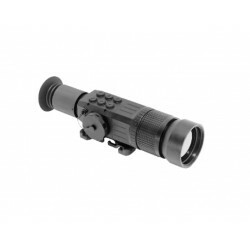 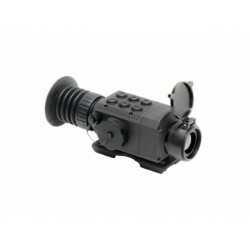 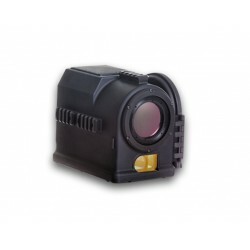 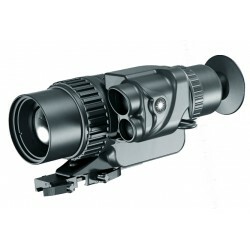 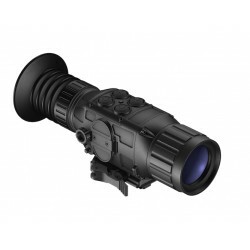 GSCI - TWS-3050 is a rugged thermal weapon sight designed for medium-range engagements. 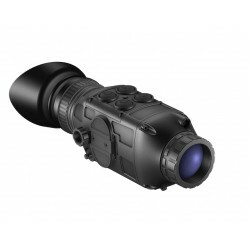 TWS-3050 features high-performance FPAs: 384x288 and 640x480 that are paired to a “fast” 50mm f/1.0 Germanium objective lens. 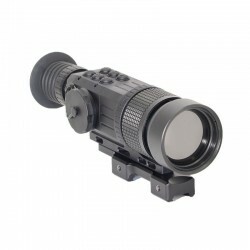 The device is loaded with a stack of useful features and offers a variety of options for result-oriented Clients.